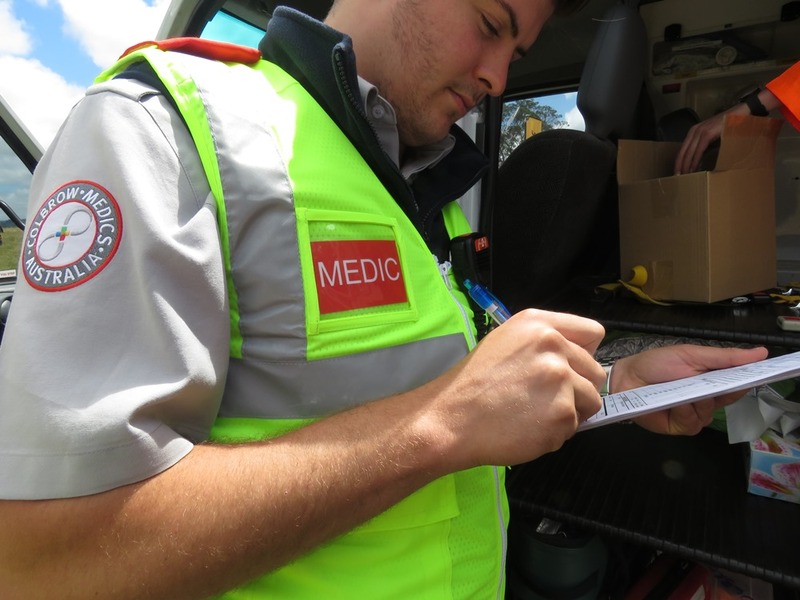 Colbrow Medics employs First Aid Medics who have a proven track record of reliability, teamwork, integrity and flexibility. 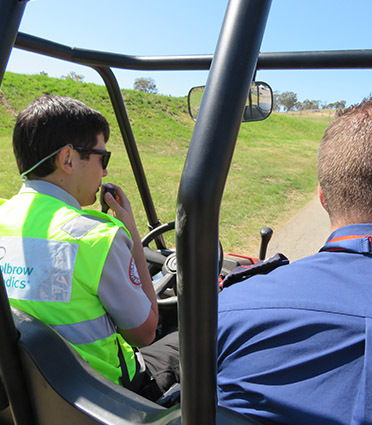 Jobs and work experience opportunities are available for Paramedic and Nursing Students with the majority of Colbrow Medics’ students going on to commence their career with a State Ambulance Service or at their preferred Hospital. Apply today to apply your skills in real life scenarios! We have ongoing opportunities for sports trainers who hold a first aid certification. We provide medics and trainers to all types of sporting clubs throughout Australia. We have employment opportunities for holders of Level 1 and Level 2 Sports Trainer qualifications obtained through Sports Medicine Australia (SMA). Our clients include Junior AFL football clubs, and Little Athletic Clubs. Are you a Qualified Paramedic with the desire to pick up some extra work? We have employment opportunities and jobs for Event Paramedics who are looking for more variety. 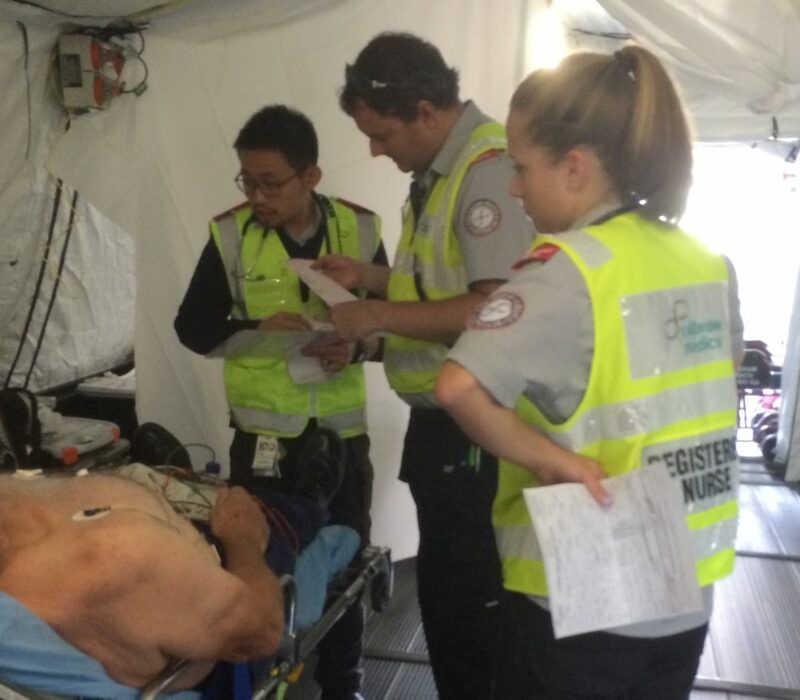 There is often a need for Qualified Event Paramedics to be in attendance at high risk events, such as horse riding events and music festivals. 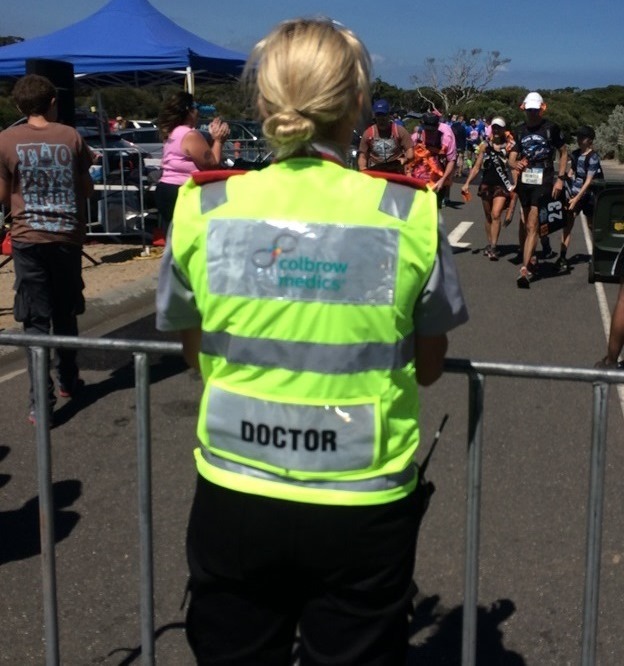 In addition to the opportunities provided to Registered Nurses through Colbrow Healthcare, Colbrow Medics one of Australia’s leaders in providing Event Medical Staffing Services and has opportunities for Registered Nurses to attend events and provide advanced medical interventions at high risk events. Colbrow Medics is always looking to improve our service to our clients by increasing the level of skill of our medical teams. As part of this continuous improvement, opportunities for Medical Doctors to join Colbrow Medics are available throughout Australia.